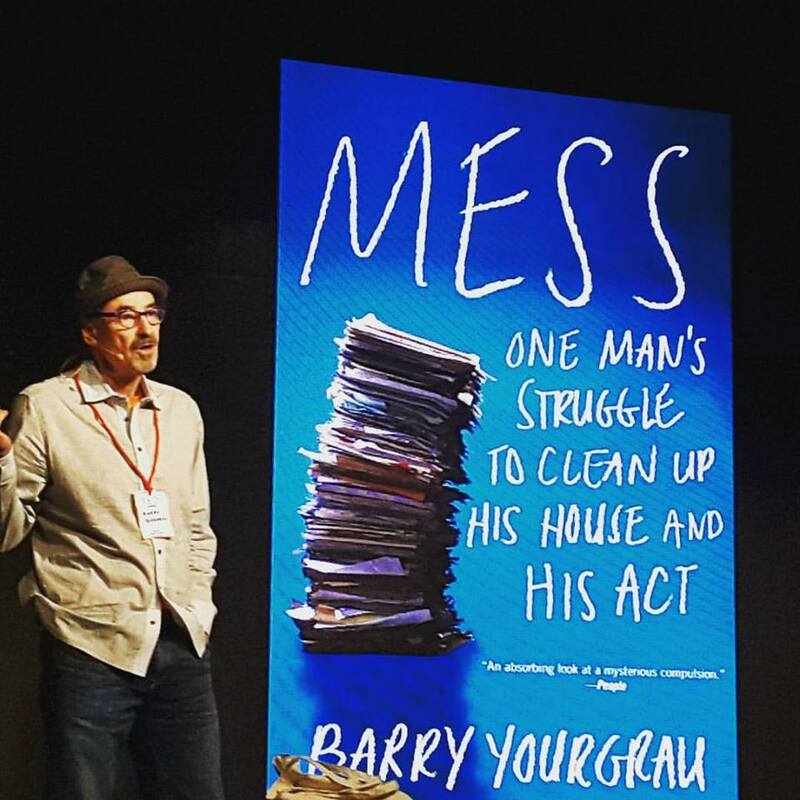 My talk about my book, MESS — on clutter, hoarding, and the power of objects and memories. And the pain of letting go. At YEDI International Conference on Extinction, Istanbul, Octorber 2017. 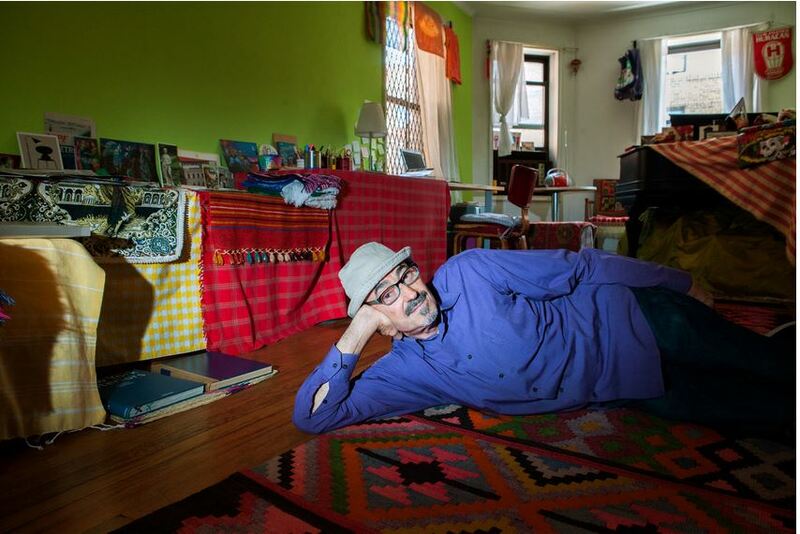 The New York Times’ lovely article on my MESS memoir and apartment. Cool photos. Dear Barry: Knowing how much you relish “coincidences”, I had to share this one with you. The day that “Mess” became available for pickup at my public library, I also went to the Biography section to pick up Mark Vonnegut’s biography (VON) . And right next to it, in alphabetical order, was an interesting title, “Mastering the Art of Soviet Cooking (VON).” So I grabbed it, as well, simply because of the title. Imagine my delight; after I finished “Mess” and was intrigued by the mysterious “Cosima”, who was such a pivotal figure in your book, and then next turning to the book by Anya that I had picked up just by chance! But more importantly: thank you for your courage in your struggle, as well as in sharing your struggle. It resonated in a way that provided some hope for me, in my own clutter struggle, where I had previous been quite despondent about my clutter situation. Thanks ever so much! Thank you for the entertaining and personal memoir about this sensationalized subject. I have been a professional organizer for 12 years and I am thrilled to have this book to recommend. I’ve just begun reading your book Mess… sigh. I am desperate for some redemption, but if the arcane phrase about the Lord helping those who help themselves has any truth to it, well I’m probably doomed. Anyway just want to say your book is great and is probably the only thing I will ever read about reducing clutter. I am an unrepentant holder onto of the past as it manifests itself in the material.